Increasing Reliability, Resilience, Security, and Loss issues now plague the Distribution Grid. The span of assets between substations and endpoint meters represents the most volatile, most vulnerable and most dynamic segment of the grid. GRID20/20’s OptaNODE® intra-grid sensor solution helps to remedy these serious risks, and enables the ongoing Clean Tech SuperGrid® evolution. 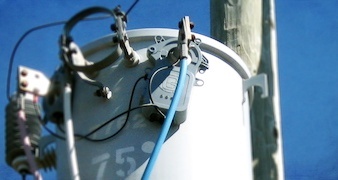 Cost-Effective OptaNODE® intra-grid sensors provide a vast array of grid management improvements for global utility providers – simultaneously maximizing Reliability, shrinking OpEx, improving CapEX ROI, increasing metered revenues, reducing GHG, embracing DER/DG/EV/CVR, and strengthening grid Resilience and Security. 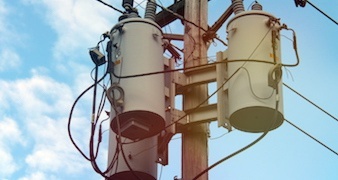 There is no algorithm substitute for the accurate, timely, and unique data provided by intra-grid sensors. GRID20/20 provides a vast, growing list of applications for utilities. US loss exceeded $20.7 Billion in 2014. It is estimated that over 50% of loss can be identified and remediated. Taking a proactive stance to loss will help rate payers and utilities simultaneously. OptaNODE® sensors yield Increased Metered Revenues. 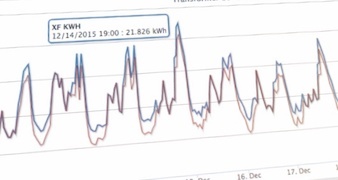 Using technology to monitor the grid is efficient, and lowers Operating Costs. 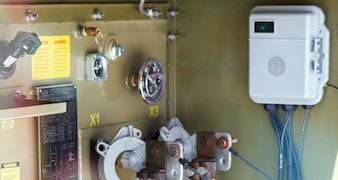 Programmable Alarms permit utilities to select key intra-grid Tolerances, then be notified when undesirable conditions occur. 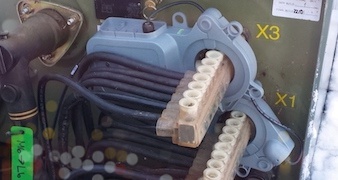 This enables “Hands-Free” grid management capabilities. OptaNODE® sensors provide Automated Alerts. 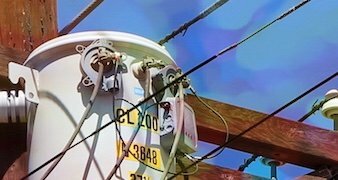 GIS Mapping Errors, Pre-Meter Taps, and Incorrect Multipliers are identified by reconciling Transformer data with downstream Meters. 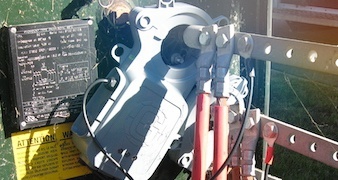 AMI, AMR, and mechanical meters are subject to these Revenue-Reducing impacts. OptaNODE® sensors reveal costly Meter Inaccuracies. 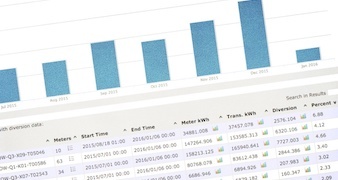 Over 199.1 Billion kWh ‘leaked’ from the US grid in 2014. This loss represented over 106.5 Million Metric Tons of CO2 Emissions. By locating Loss locations inside the grid, up to 50+ Million Metric Tons of CO2 emissions can be eliminated annually. OptaNODE® sensors enable GHG Reduction. Official Loss data proves that AMI/AMR alone cannot create a smart grid. The intra-grid represents the most volatile, vulnerable and dynamic segment. 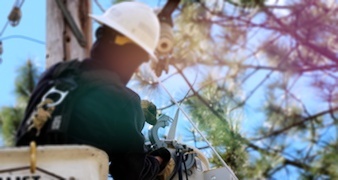 Utilities are blind to today’s intra-grid conditions. 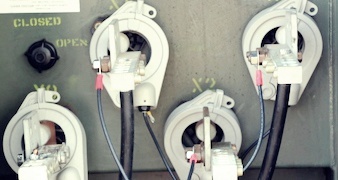 Cost-effective intra-grid sensors remedy the ‘missing link’. OptaNODE® Sensors enable Smart Grid Realization. 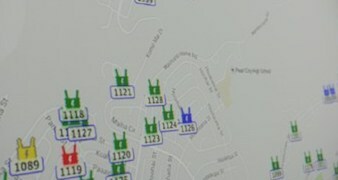 Meter data is subject to substantial inaccuracies due to decalibration, improper GIS asset mapping, multiplier errors, and pre-meter theft taps. Creating necessary reconciliation points via OptaNODE® DTM intra-grid sensors remedies this problem. The OptaNODE® Solution is required to enhance AMI data, and achieve a genuine, comprehensive Smart Grid. AMR equiped Utilities can achieve the advantages of Smart Grid technologies, without the need for AMI deployments. The cost-effective OptaNODE® solution now enables Smart Grid to become a reality. 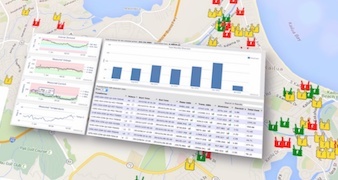 The OptaNODE® Solution provides actionable intra-grid information, based on accurately measured data.